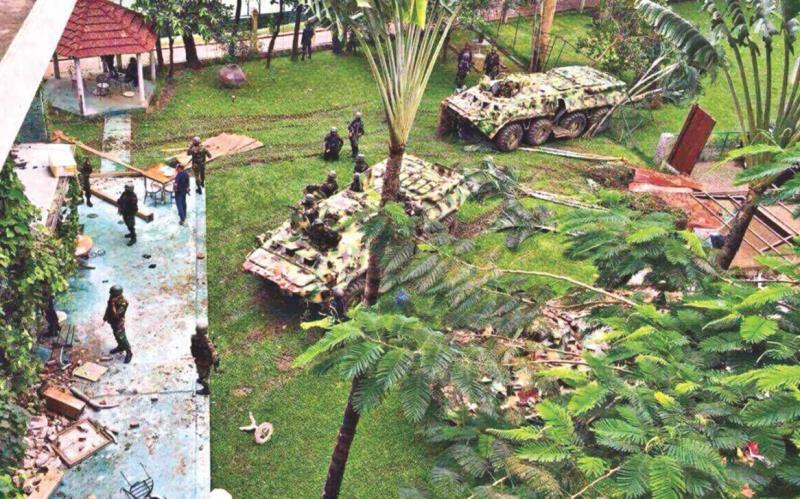 India’s intelligence services had warned of a heightened risk of an Islamic State strike on Dhaka in a series of assessments shared last month, quoting a senior security official of Bangladesh the Indian Express reports. “The Indian warnings were one of many pieces of intelligence that jihadists were planning a major operation. There were some pieces of the puzzle available to us, but not enough to piece together a picture of the plot,” said the the official.